With the latest jewelry manufacturing technology Sertae provides customized 3D printed jewelry. Thanks to straight forward online jewelry designer applications anyone can make their own jewelry designs in seconds. Each piece is then made to order with 3D printing and traditional metal casting combined. We believe that engaging customers in the design process bring them closer to their jewelry. Giving this wearable piece of art a very special meaning. Our goal is to make a social impact by promoting new ways we manufacture items of everyday use. Each item should be unique, each made to order, each one needed and loved. Enabled by 3D printing and manufacturing on demand we can begin #NoWaste future right now. The first application in Sertae’s personalized jewelry portfolio is Knotwork. 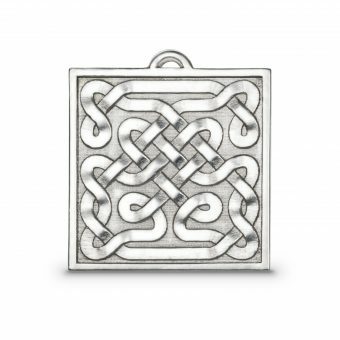 Customizable Celtic knot jewelry is just the beginning of options you can choose from. Cut the endless knot to your liking and choose from wide selection of fine materials. 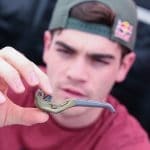 As stated above, your unique Celtic jewelry will be 3D printed just for you.